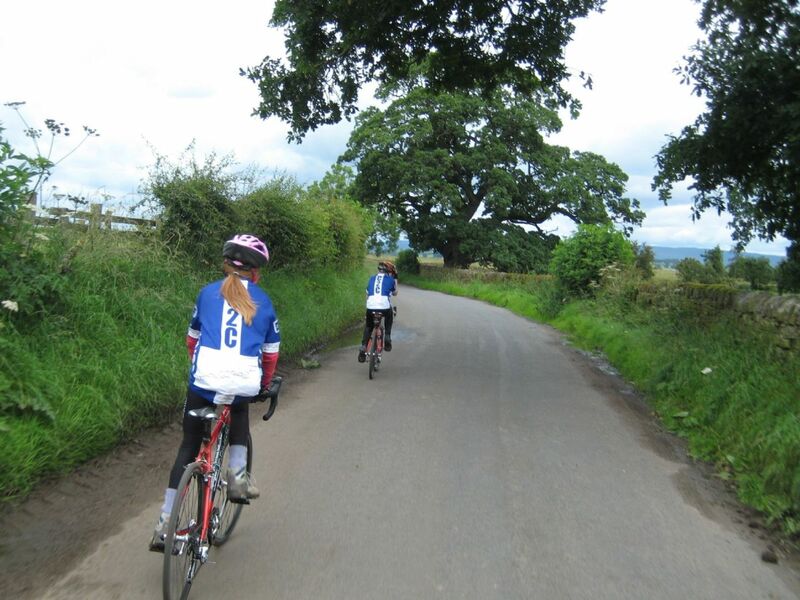 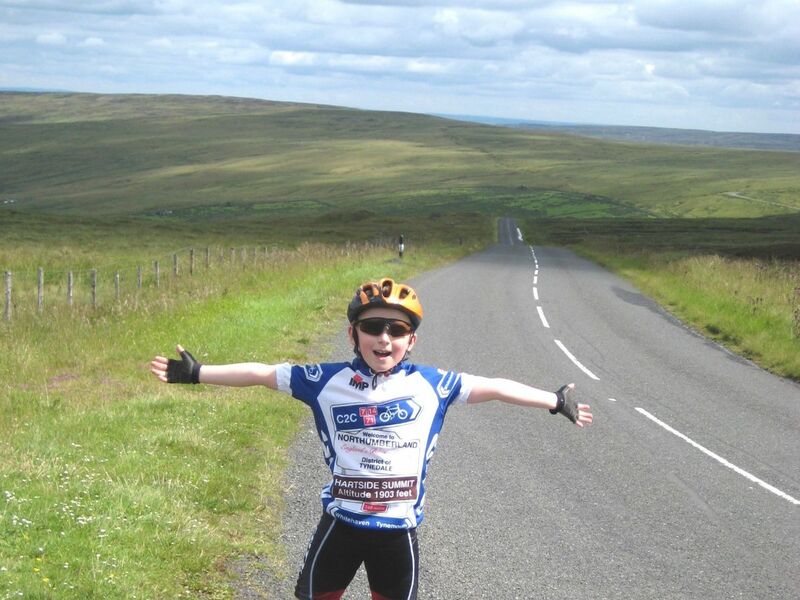 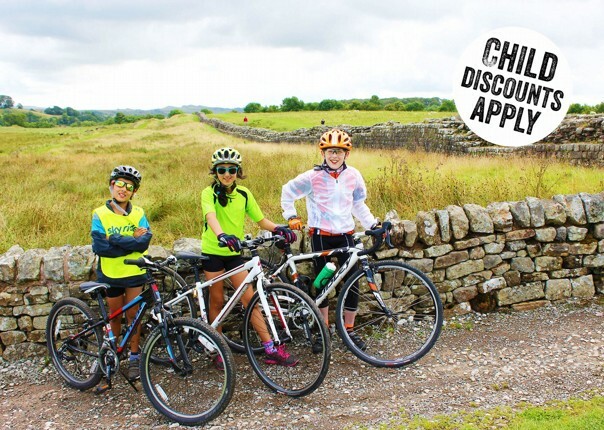 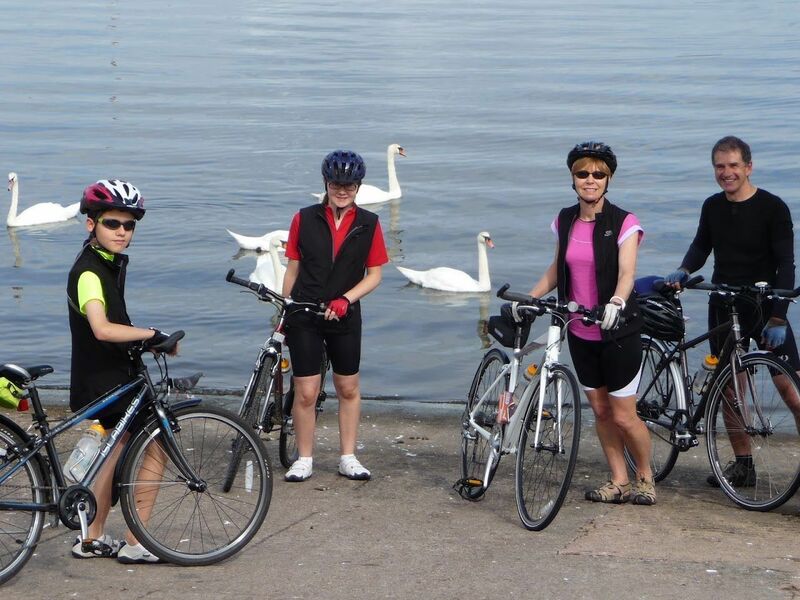 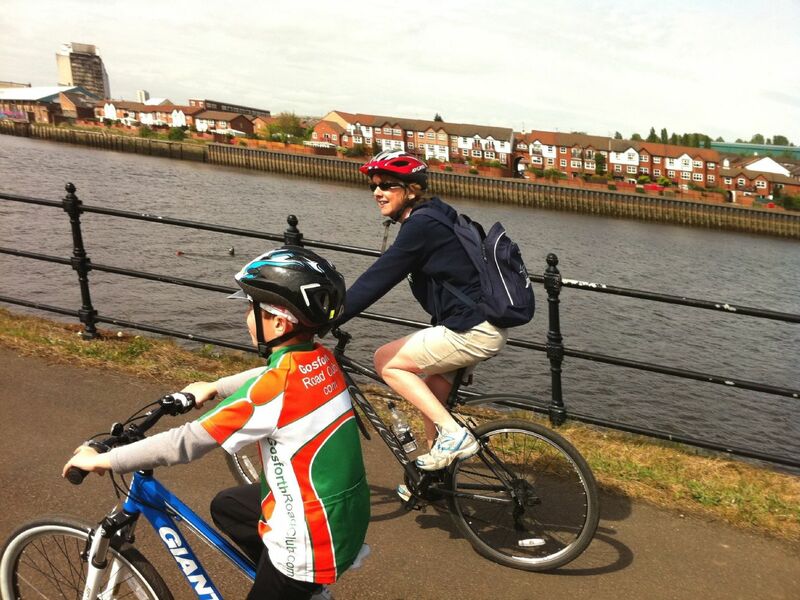 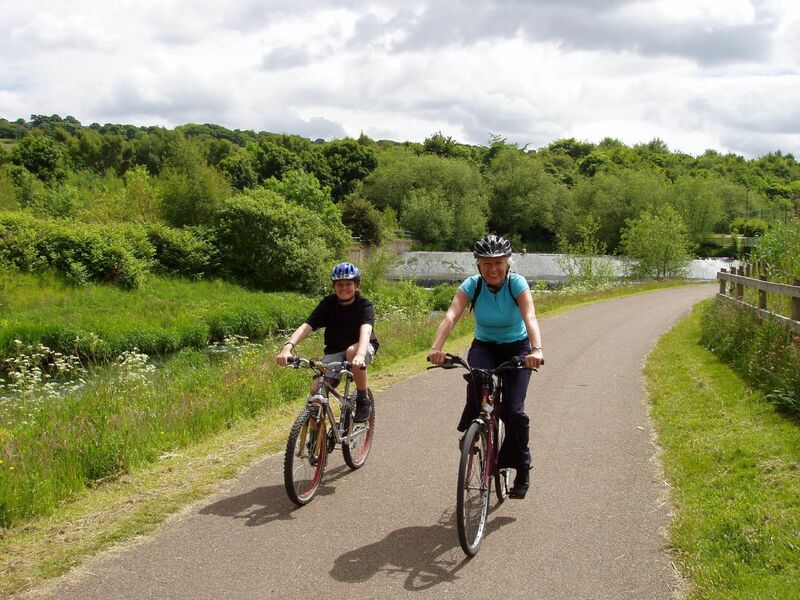 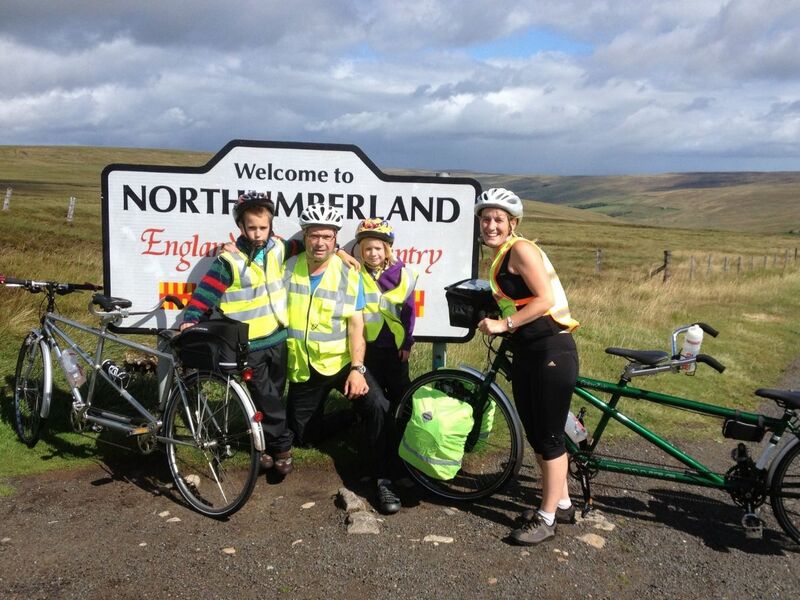 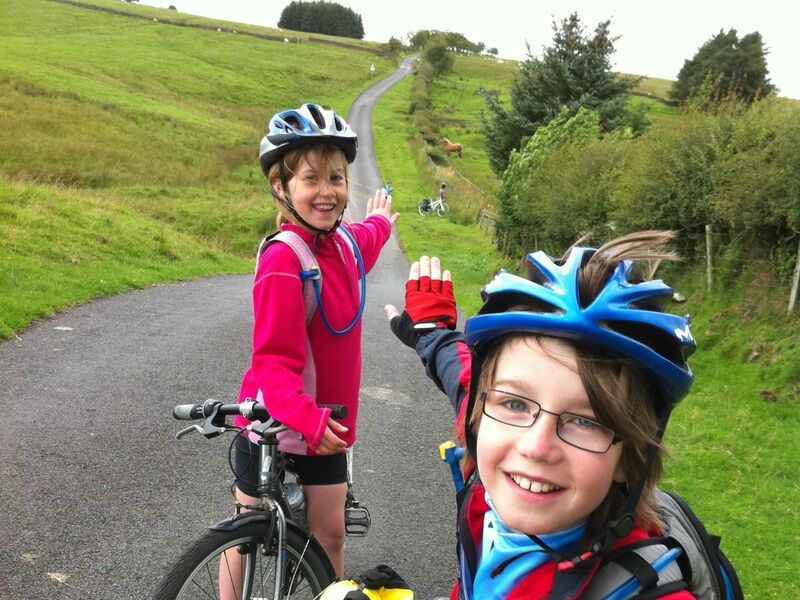 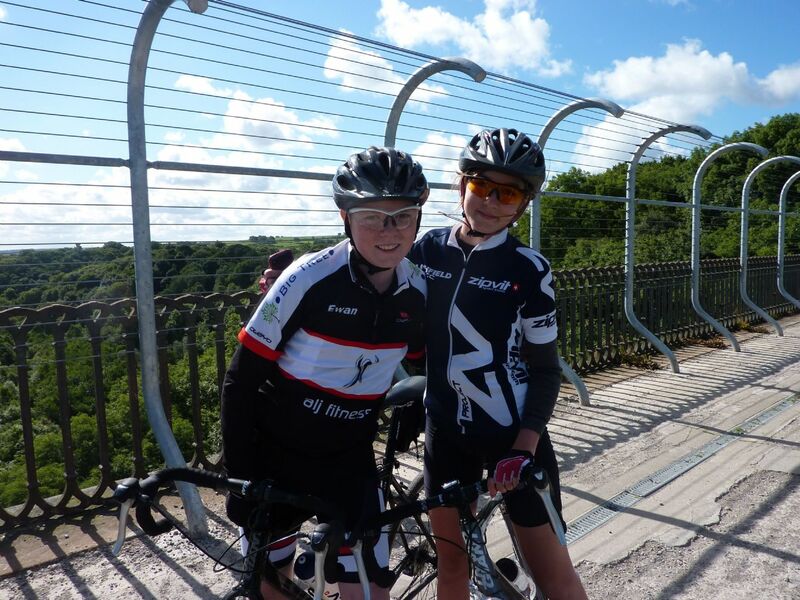 This ‘must-do’ family cycling holiday is a wonderful way to see the varied and beautiful landscapes of northern England, following the well signed National Cycle Network route from the Irish Sea in the West to the North Sea in the East, cycling along quiet country lanes, cycleways and paths. 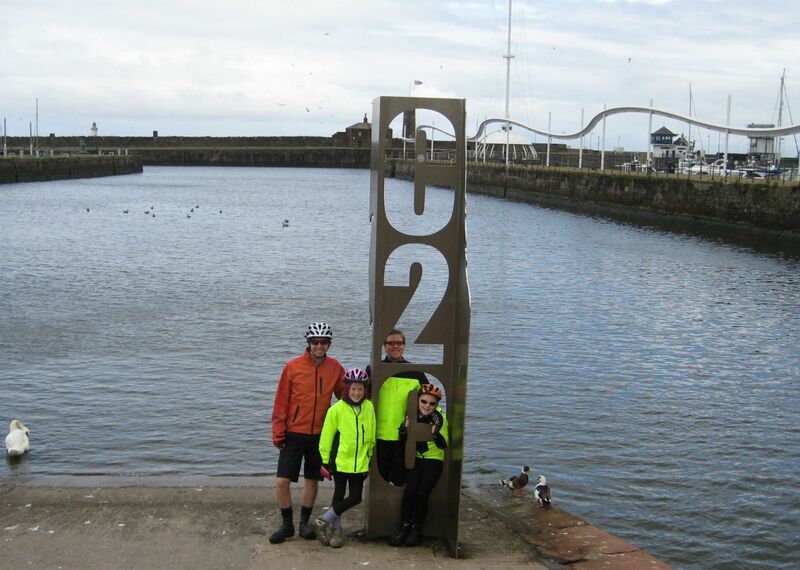 Leaving the Irish Sea behind, you head into the solitude and space of the Lake District, Cumbria and the North Pennines. 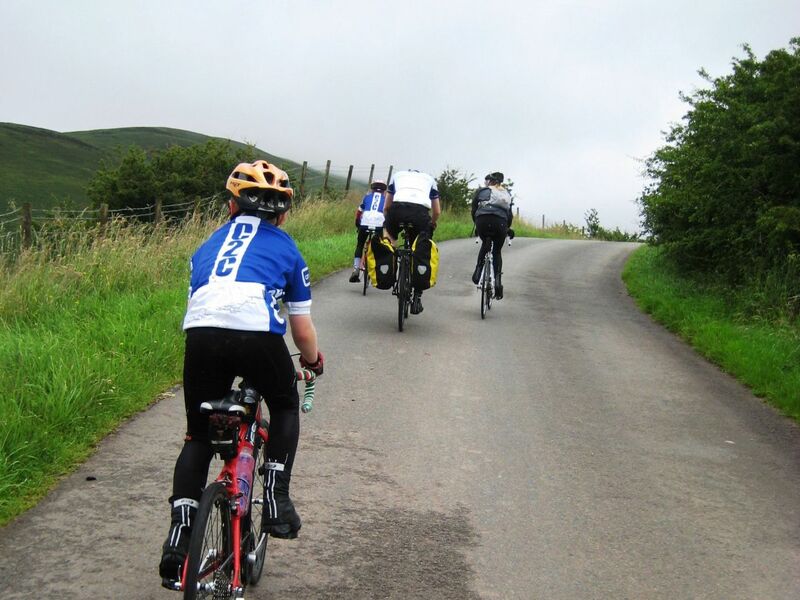 This popular route and firm Skedaddle favourite, is not without its challenges, taking in Hartside Pass, where at a respectable 1903ft above sea level you can stop and, on a clear day, admire spectacular views across the Lake District, the Solway Firth and into Southern Scotland. 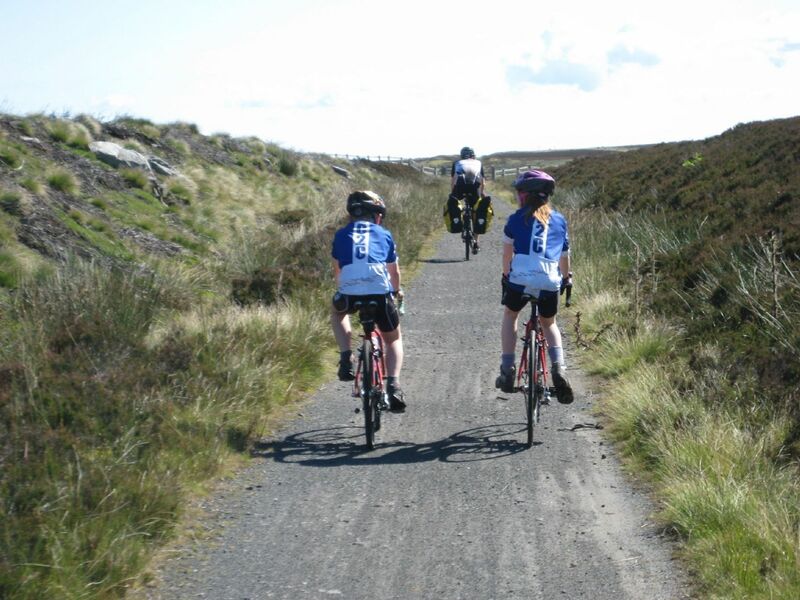 The long descent into Alston which follows has to be one of the many highlights of the ride! 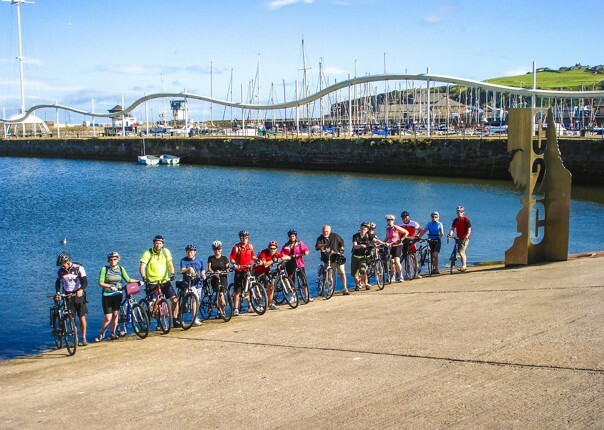 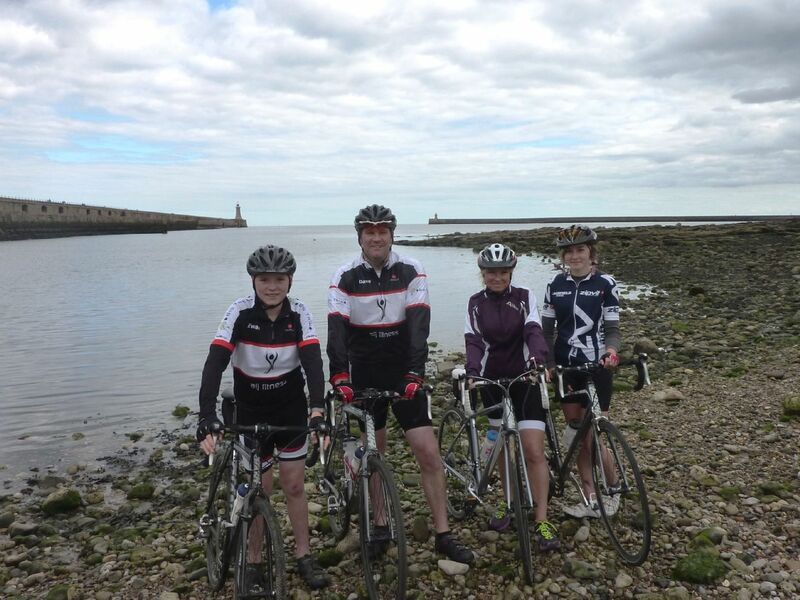 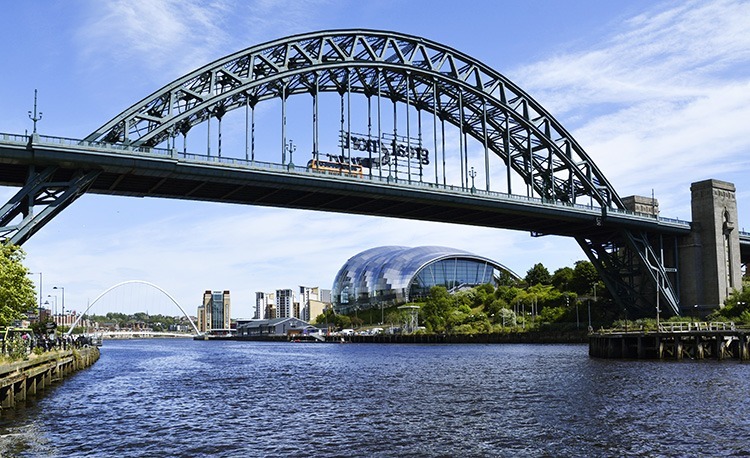 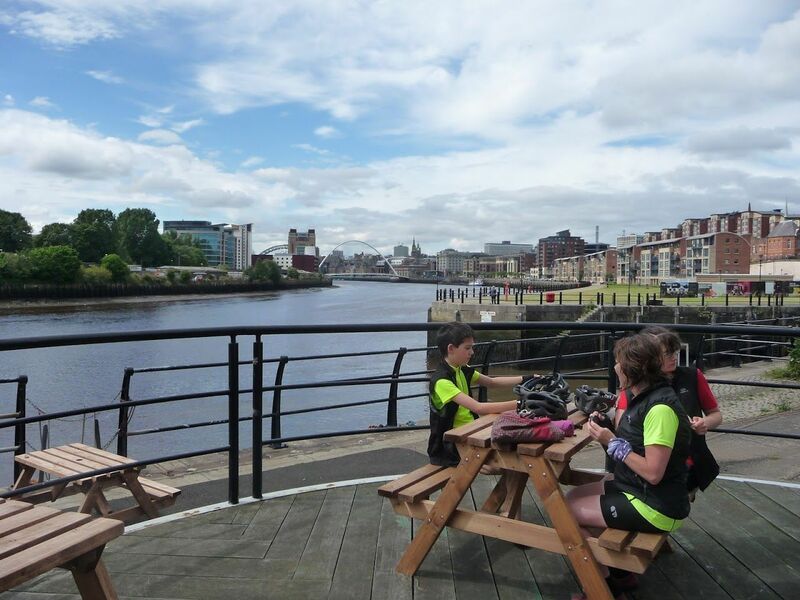 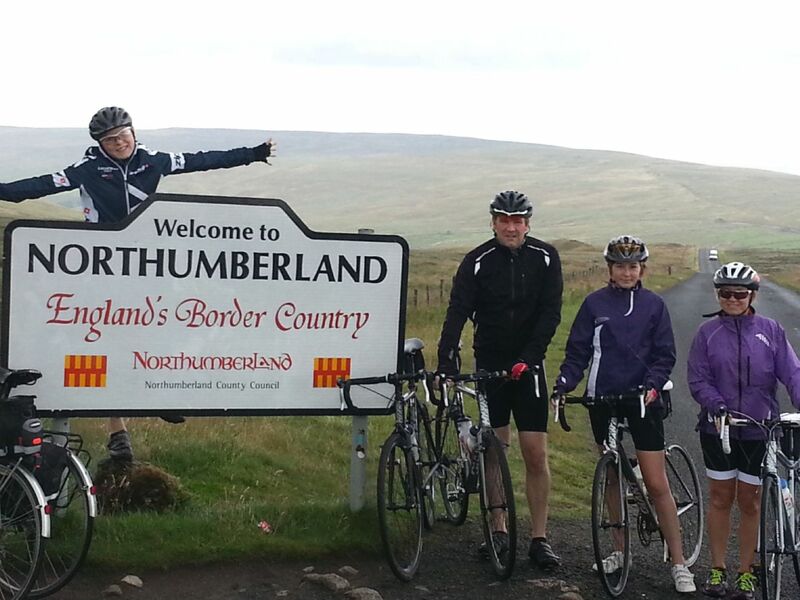 You can choose to spend the first night in either Newcastle or Penrith before we transfer you early the next morning to Whitehaven and the start of your ride which ends 140 miles later in Tynemouth. 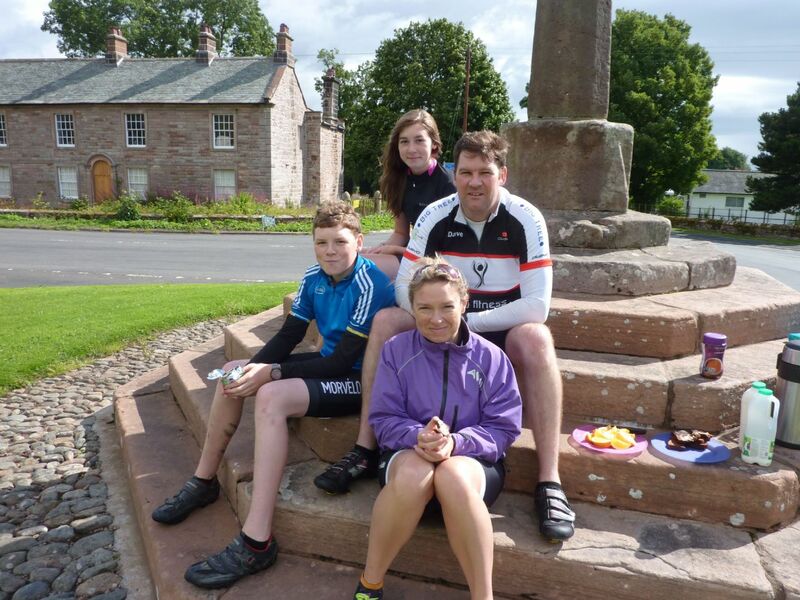 Time for those all important celebratory photos! 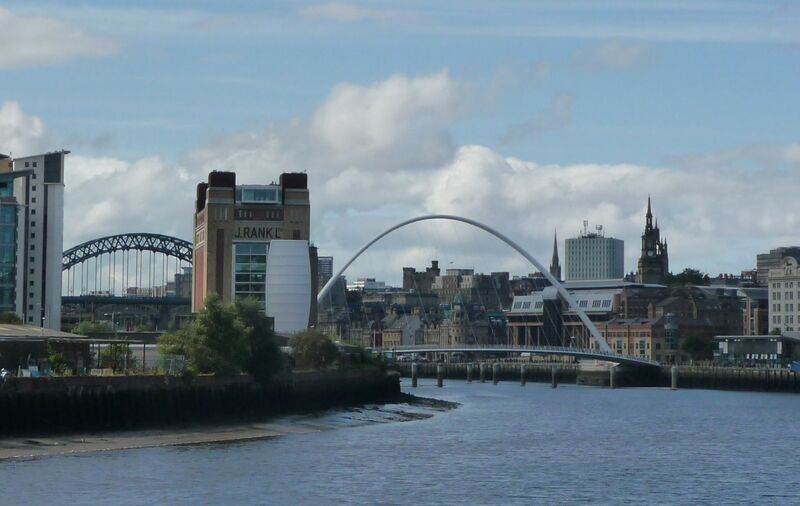 We will meet you in Tynemouth then transfer you back to Newcastle or Penrith for your onward journey home. 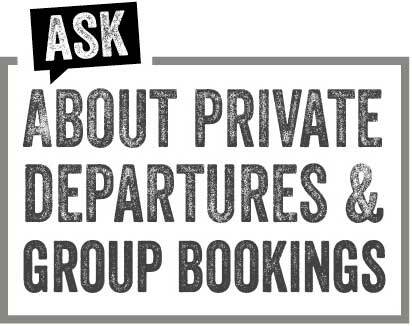 Please make sure that you let us know whether you prefer to arrive into Newcastle or Penrith at the time of booking! 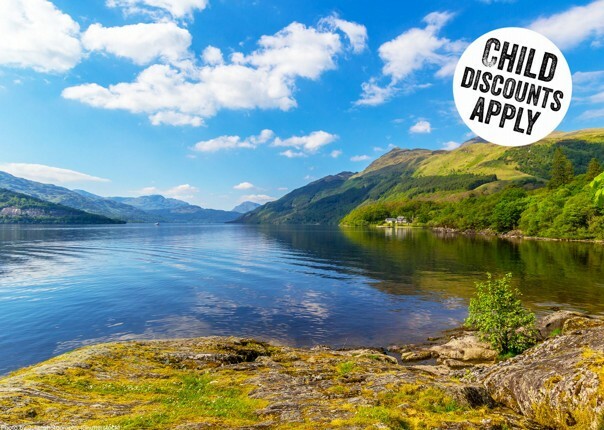 This self-guided trip is for a minimum of 2 people and accommodation, transfers, luggage transfers and emergency back up are all included. 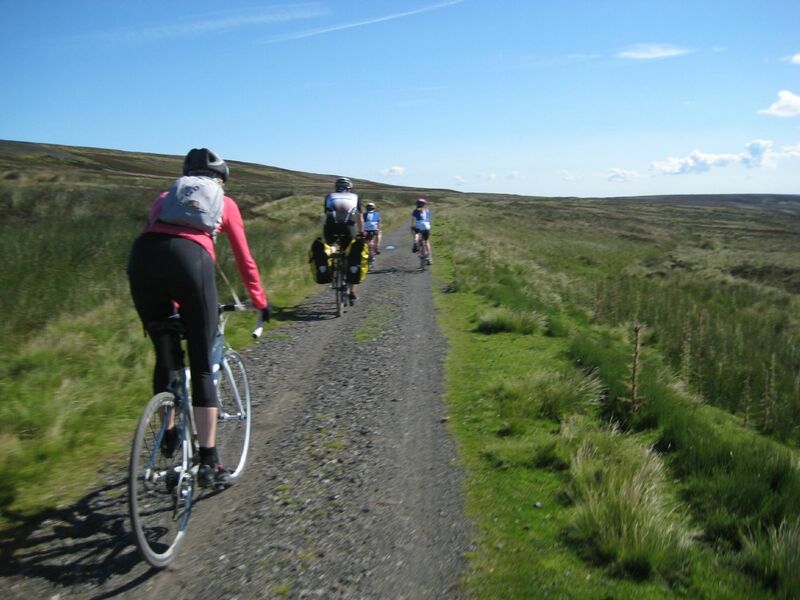 We also provide detailed route notes and maps to enable you to do the route self-guided. 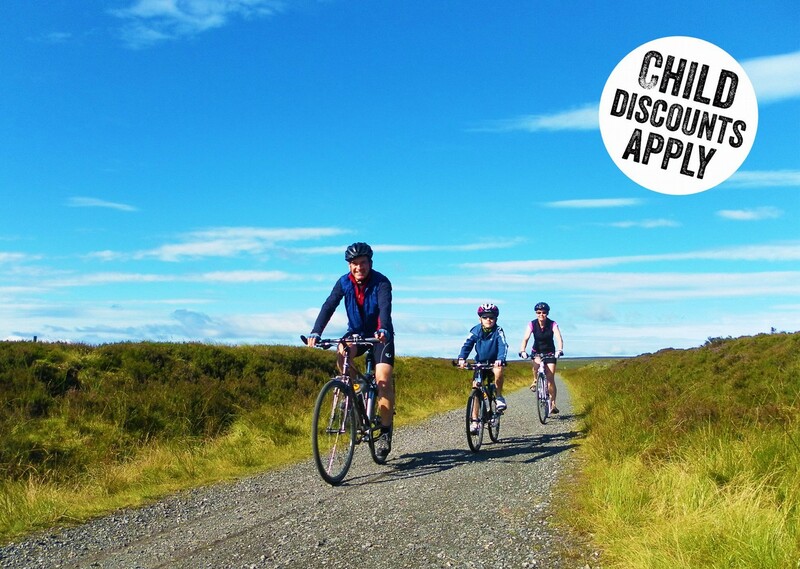 Nothing could be simpler!